A time for reflection at the halfway mark of 2015. What a ride it has been! Blogging has started from, and continued to be a product of passion and interest. 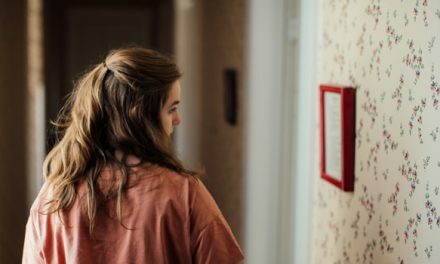 Time and again, I have been amazed by the generosity, heartened by the comments, and intrigued by the questions I have received on this humble blog. With no formal training in finance (which applies to most of us, I guess), all I had was Google and an inquisitive mind. I always say that I don’t teach people what to do here. What I can do is to show you what I am doing and give you another option to consider. I don’t champion index investing as the holy grail or the magic bullet. Many investment styles work over the long term. Index investing does not guarantee success – nothing will. What index investing gives me is a good chance of success which fits my character and personality, one which I will gladly take. Without a doubt, blogging has made me a better investor and perhaps, a better person. Blogging encourages me to think through ideas and concepts in my mind, and re-evaluates understanding which I thought I had. Hopefully, my blog has also managed to help you in one way or another. The motivation for starting a blog can be very different for each and everyone. 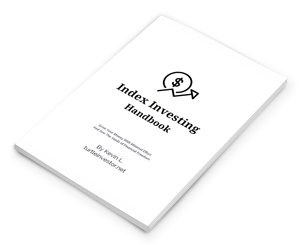 I started mine partly to document my index investing journey, and partly because there is simply a dearth of information regarding index investing in Singapore context. Figured if I could collate some information along the way, why not? 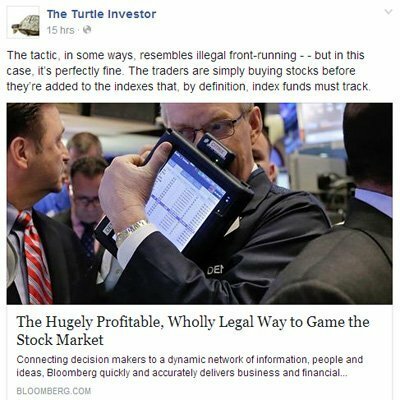 Today, I can be proud to say that Turtle Investor is the blog I wished I had the luxury of referencing when I started my index investing portfolio. This is the humble gift I have for all index investors in Singapore, current and future. 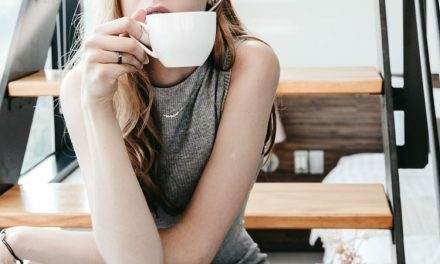 While I had started this blog with a humble vision of myself writing blog posts that hardly anybody would read, the results have surprised me blown my mind to say the least. Interestingly, although my writing frequency has been abysmally low as usual – about once a week and content isn’t even always about finance – people have continued to read and more importantly, consistently more than half of the traffic source are organic searches via Google etc. A check on Google Webmaster Tools for keywords used have confirmed what I had suspected, that perhaps there are more and more people who are exposed to and aware of the concept of index investing. Along the way, it has given me a good idea of the kind of topics that people are interested in. Index investing, being a timeless concept, means that what I write will continue to be relevant whether you read my posts now or a perhaps few years later. Sure, a little touching up might be needed but I definitely don’t have to come out firing on all cylinders, pumping out blog posts every other day. Phew! One of the highlights of 2015 was the various engagements I have had with the finance bloggers community. In January, I attended a book launch by Andrew Hallam and managed to share a few words with him. 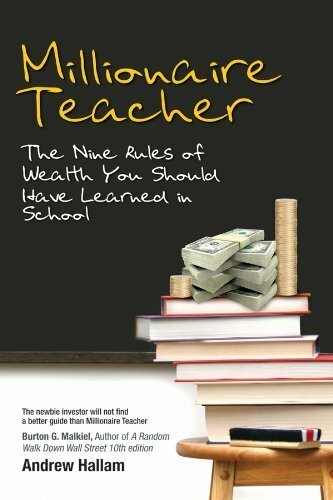 With him being the catalyst of my investment journey, it is safe to say there would be no Turtle Investor if there is no Millionaire Teacher : Andrew Hallam. The event also opened up the opportunity to rub shoulders with the world of fee-based financial advisors in Singapore, even though those at the event were catered to higher net-worth individuals. Heck, if I had a million bucks, these guys are the ones I’m going to entrust my money to! 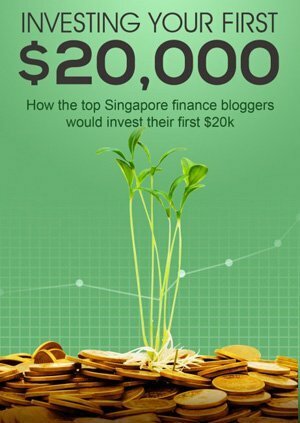 Then, in month of May, Monetary Authority of Singapore (MAS) came knocking and I was amused to be invited for a casual coffee session with a bunch of other bloggers whom I have depended on for financial education. To be honest, I was happy just to get a free cuppa coffee and listen to them speak. For me, the key takeaway from the gathering was that with whatever little reach I may have with my humble blog, perhaps it could still do a world of good – even if I only managed to help a single person, it is mission accomplished. Unexpectedly, I have enjoyed my social engagements this year. This aspect, which has been a pleasant surprise, has never crossed my mind when I started blogging. I look forward to more of such opportunities in the future. With more people reading, I find myself spending more time replying to emails and comments. I try my very best to respond as timely as possible but some emails or comments do slip through from time to time. Again, my apologies if I missed out yours! If I don’t respond within a week you can always spam me again! I was slightly amused when the idea of a workshop / paid online course was suggested to me. While I don’t see how much value I can add in terms of content, I’m guessing the personal touch and additional resources might be what you are looking for. 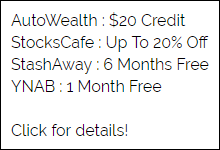 99% of you guys who are interested in index investing could be up and running simply by reading the posts here. Perhaps some of you might prefer a little hand-holding? Fill free to drop me any ideas or suggestions that you have alright? What’s Next For The Rest Of 2015? I have nothing significant in the pipeline here, except to keep on blogging, I guess. I do have a couple of ideas bouncing around in my head and mini-projects I might wanna carry out on my blog. While I don’t churn out tonnes of content on my blog here, I do post and share plenty of interesting articles on my Facebook page – that’s where you wanna be if you want to find out which articles or trending topics have caught my eye lately. As we pass the mid-year mark, I’ll be deciding which book to be given out in the Turtle Investor Annual Giveaway. Drop by once in a while to find out more! If not, you can always sign up for my newsletter which will guarantee you a spot in current and all future giveaways. 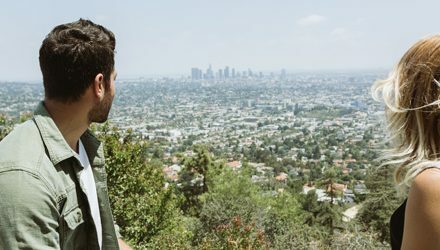 During the pursuit of our financial goals, I hope that we don’t lose track of other really important aspects of our lives, and especially the people that we truly care about. Below is an excerpt Thich Nhat Hanh’s Being Peace which I really like. While I sit here, I don’t think of somewhere else, of the future or the past. I sit here and I know where I am. This is very important. We tend to be alive in the future, not now. We say, “Wait until I finish school and get my Ph. D. degree, and then I will be really alive.” When we have it, and it’s not easy to get, we say to ourselves, “I have to wait until I get a job, in order to be *really* alive.” And then after the job, a car. After the car, a house. We are not capable of being alive in the present moment. We tend to postpone being alive to the future, the distant future, we don’t know when. Now is not the moment to be alive. We may never be alive in our entire life. How has 2015 been for you so far? Thank you for reading, and have a fruitful 2015! You Need A Budget (YNAB) is FREE for College (University) Students!